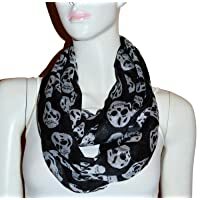 A great accessory for everyday wear, and the perfect gift for all occasions and seasons. Put the finishing touches on your week end look. Super soft and simple. Available in different vibrant colors. 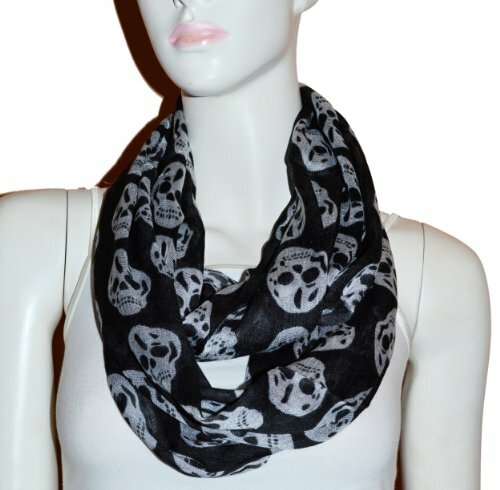 This fashionable scarf is the perfect finishing touch to almost any outfit.